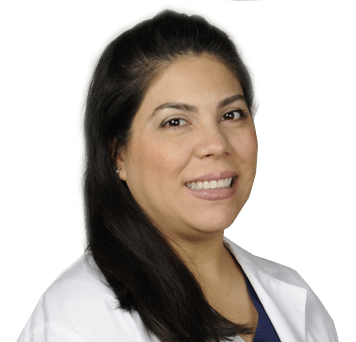 Gioconda “Gio” Boaz, PA-C is a board-certified Physician Assistant specializing in Dermatology. She received her undergraduate Bachelor of Science degree from Nova Southeastern University in Fort Lauderdale, FL and her Physician Assistant studies from Miami-Dade College in Miami, FL. Boaz is certified by the National Commission on Certification of Physician Assistants. She performs complete, detailed skin exams, biopsies, and is trained to diagnose and treat a wide range of conditions and disorders of the skin, hair, and nails in both adults, and children. On her off time, Gio loves spending time with family and friends, and finding ways of helping others in need.